For use with Shimano Dura-Ace RD-7900 rear derailleurs. A new part that you may need more often than you think. I needed a new Cable Adjusting Bolt for a rear derailleur, promptly. The ferrule on the rear derailleur outer cable had seized to the Adjusting Bolt Unit, which is a more common occurrence than you may think. 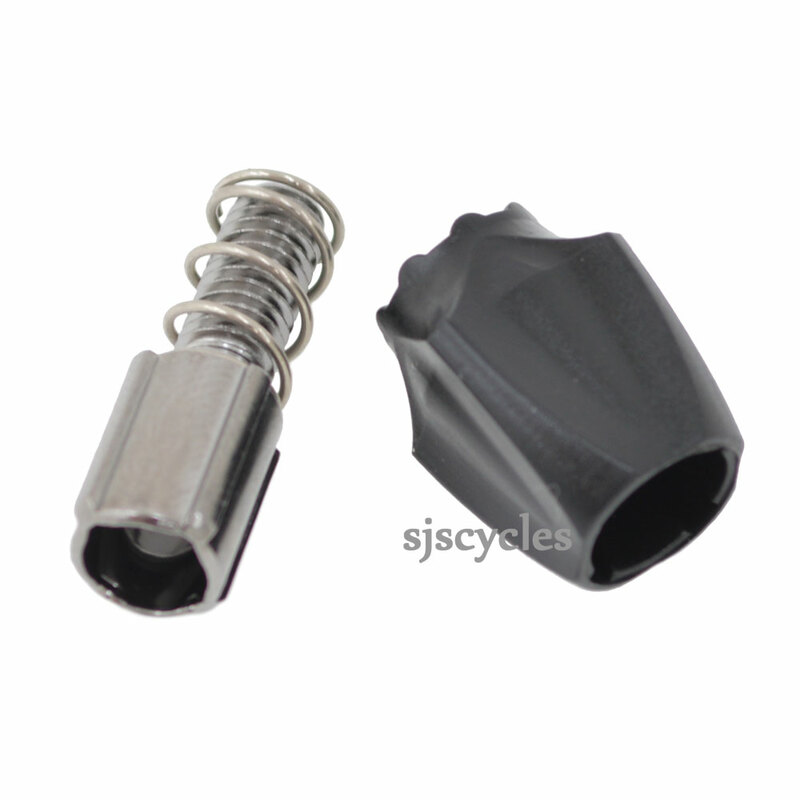 After a search, online, SJS Cycles was the only place that I could find this part. Excellent service and quick delivery.